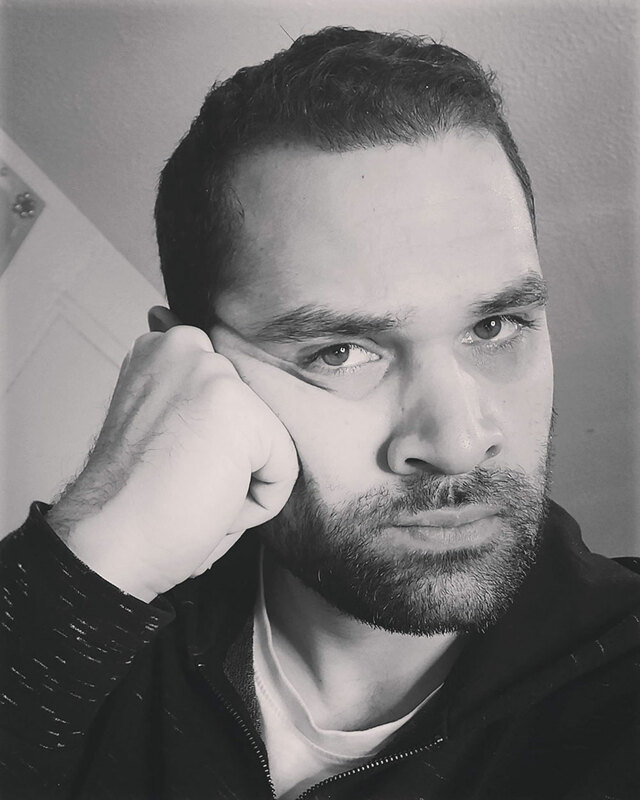 Waleed Wain AKA Veedu Vidz is a YouTube comedian that creates satirical videos on a range of topics mainly focusing on Islam. Veedu is an Ex Muslim who enjoys engaging with his religious and cultural heritage by exploring different ideas and religious preachers in the form of parodies and discussions. Veedu is a free speech advocate and stands for individual rights.